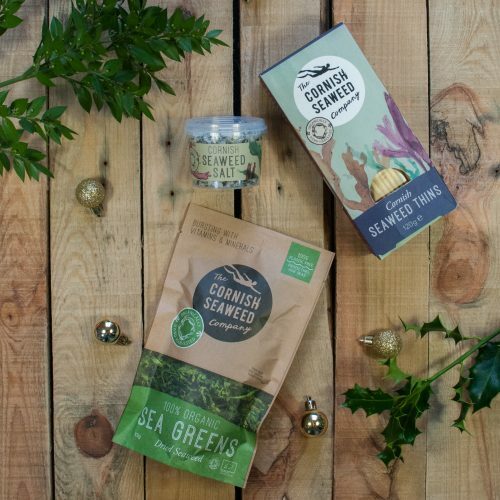 A blend of our Organic Dulse, Nori & Sea Greens mixed with pure high quality Cornish Sea Salt Flakes. Swap it for your current salt to add nutritional and visual benefits! 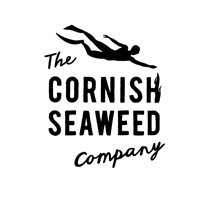 Reduces salt intake as sea salt tastes saltier than table salt, and the minerals and umami taste of the seaweed replace the need for sodium salts even further!